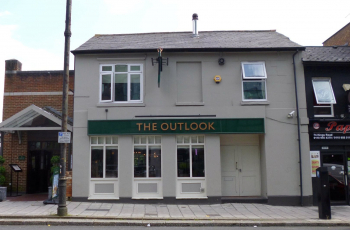 The Outlook (formerly The Copa of Reading) is situated within easy walking distance of the town centre and train station. Great menu deals, including 'Buy any Burger and get a Drink for £1' all day everyday. Not forgetting the great atmopshere of having a pub lunch or evening drink sat on the upper level bar over looking the Kennet Canal. Also, serving great cocktails and beer all day! Popular place with a good vibe.